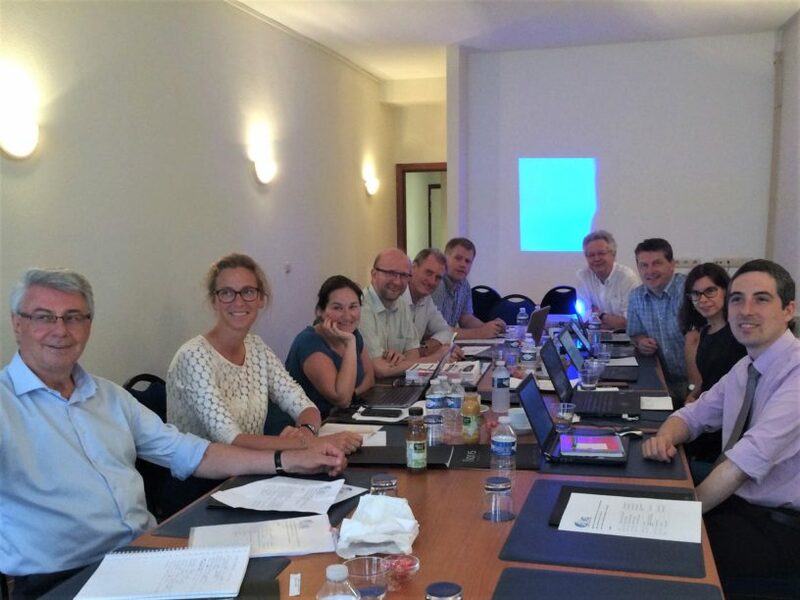 On Tuesday, the 20th of June, the fifth Stakeholder Platform Meeting was organized in Brussels. During the project, this platform gives strategic advice and keeps an eye over the total project. We are very grateful for all their knowledge and advice; to improve all parts of the project, where and when possible. In the meeting there is discussed about the state of art of the project. So far, the guides will get the last revisions, the factsheets are now send in for translation and storyboards of the videos will be formulated. In addition, to reach more people – multiple roadshows will be organized in eight countries. There are a lot of interesting and nice ideas. As soon as they are confirmed, we will inform you – to save the date! In the end of this month, a newsletter will be send – to give another update so far. Didn’t received any newsletters yet? Please feel very welcome to subscribe on the newsletter. You can subscribe on main page of the website.